You do not have to work or pay to go to Heaven or to receive the free gift of Salvation. It is given as a free gift to those who claim it by faith and repentance. 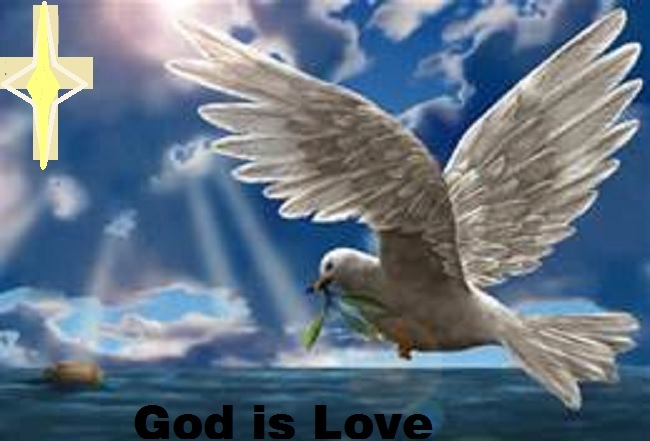 Ephesians 2:8 says, For by grace are ye saved through faith; and that not of yourselves: it is the gift of God. 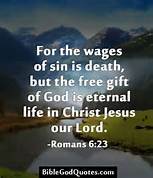 Romans 6:23 says, For the wages of sin is death; but the gift of God is eternal life through Jesus Christ our Lord. No one on this earth is perfect and sinless. All have sinned and come short of the glory of God (Romans 3:23). But God commendeth his love toward us, in that, while we were yet sinners, Christ died for us (Romans 5:8). He made an easy way to go to Heaven. He offered up his only son, Jesus, to die for the sins of the world. 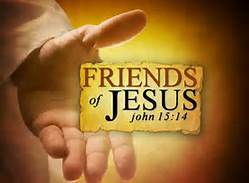 You must accept his son Jesus as your Lord and Savior; call upon him in prayer and he will save you. The way to receive salvation is simple. Romans 10:9 says, That if thou shalt confess with thy mouth the Lord Jesus, and shalt believe in thine heart that God hath raised him from the dead, thou shalt be saved. Romans 10:10 says, For with the heart man believeth unto righteousness; and with the mouth confession is made unto salvation. Heaven is a place where we will go if we receive the free gift of salvation. In Heaven we will leave this fleshly body and be united with God. Heaven is a place full of peace and love. No more dying, pain or suffering. In Heaven there is a throne where God sits and the angels surround it. 1 Kings 22:19 And he said, Hear thou therefore the word of the Lord: I saw the Lord sitting on his throne, and all the host of heaven standing by him on his right hand and on his left. Revelation 20:11 And I saw a great white throne, and him that sat on it, from whose face the earth and the heaven fled away; and there was found no place for them. Revelations 21:23 And the city had no need of the sun, neither of the moon, to shine in it: for the glory of God did lighten it, and the Lamb is the light thereof. Revelations 22:5 And there shall be no night there; and they need no candle, neither light of the sun; for the Lord God giveth them light: and they shall reign for ever and ever.